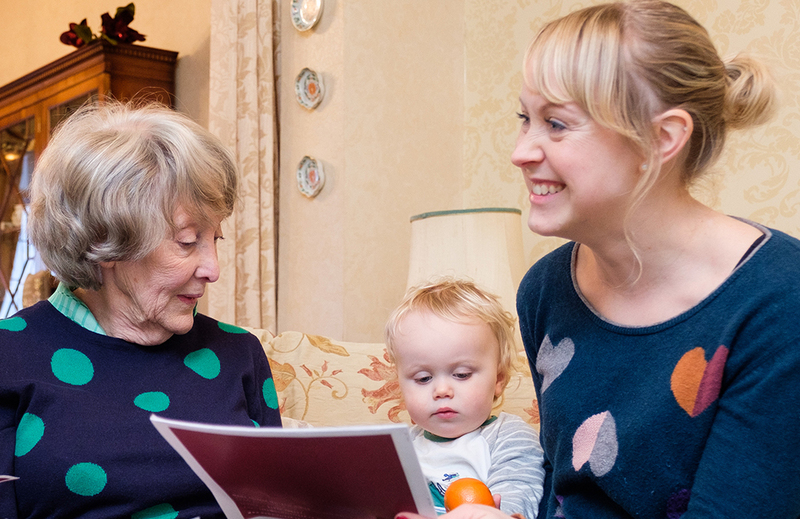 With years of experience caring for people living with dementia, we understand how difficult and emotional it can be caring for someone with dementia at home. With an ageing population, many more people are being diagnosed with the condition and so it’s important to understand it and how your loved one can still live well with dementia. Recognising the signs early and getting the right support in place can help families establish care as part of the daily routine, helping those living with dementia to remain independent. With years of experience in dementia home care and ageing, we would like to share our knowledge and expertise to help you and family members who might be worried about how to manage the situation at home. Our resources include information on dementia, tips on communicating with your loved one and ideas for engaging in activities with them. If you would like more information, we also run community dementia workshops detailing what dementia is and how to support someone who is living with dementia, as a family. To find a workshop in your area, contact your local office. Home Instead provide professional dementia care services to help families care for relatives living with dementia. Find out more about our services for dementia home care or get in touch today. Ageing can be a challenging time for both the person who is getting older and the family who is seeing them change. We offer advice and support across a range of range of areas to help.